The Rocky Mountain Quilt Museum in Golden, Colorado, will exhibit some of Sue Reich’s World War II quilts from her collection February 1 through April 30, 2011. Our fiber art group, INfiber, has an exhibit of our work at the Sullivan Munce Cultural Center in Zionsville, Indiana. For six days in March, March 25–30, 2011, the American Folk Art Museum will have an exhibit of more than 650 red and white American quilts, at the Park Avenue Armory’s Wade Thompson Drill Hall. It will be the largest exhibition of quilts ever held in the city. 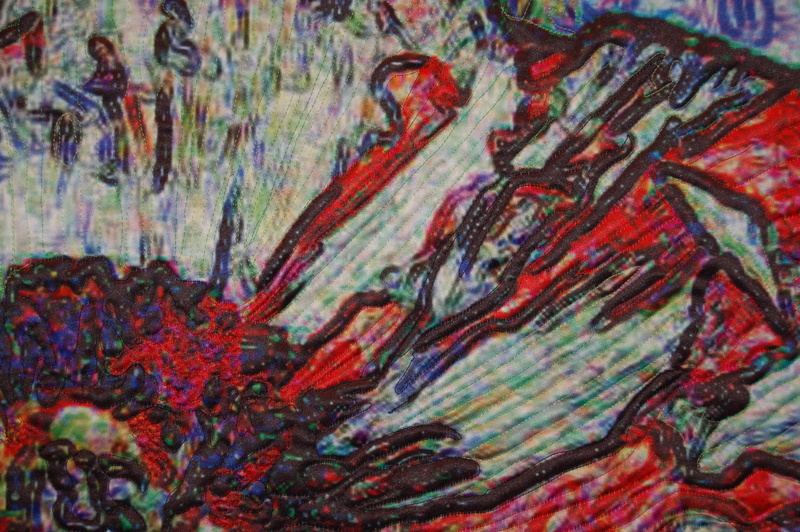 The Quilt Show has a thirteen minute video of work from the Cream of the Cloth: Quilts from the Marbaum Collection of Hilary & Marvin Fletcher. The exhibit is on until January 30, 2011, at the San Jose Museum of Quilts and Textiles in San Jose, California. What a treat! Wish I could see the actual exhibit! The exhibition runs until Jan. 30, 2011. Barbara Brackman has just begun a blog commemorating the sesquicentennial of the Civil War with an eight inch quilt block a week and Civil War stories told through the patterns. The blocks and stories on her blog are taken from her publications over the years. Barbara Brackman is quite knowledgeable about antique quilts and quilt history, especially in the time frame of the Civil War. Her blog posts began yesterday and she plans to post weekly. I look forward to her writings. 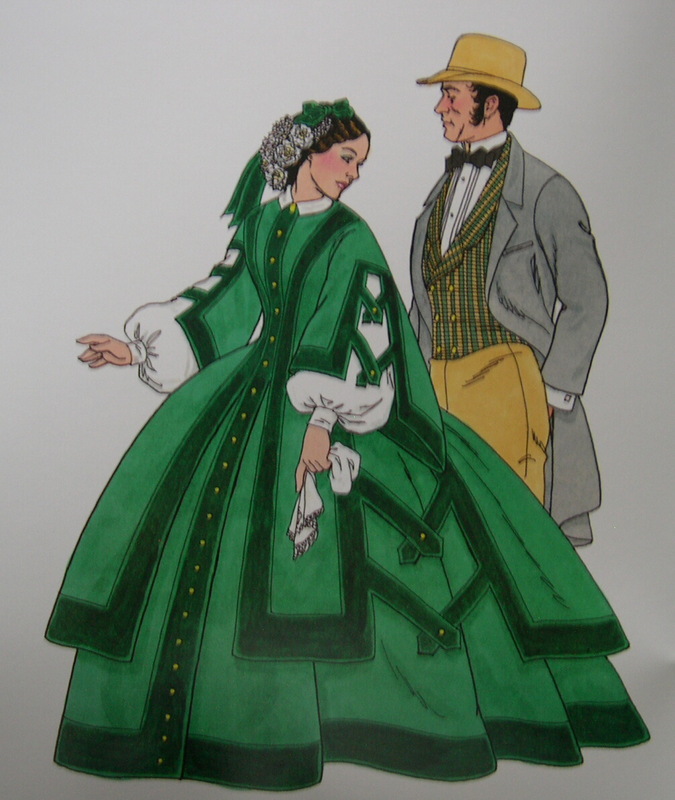 I have a presentation about women and their quilts during the Civil War, as 2011 marks 150 years since that war began. 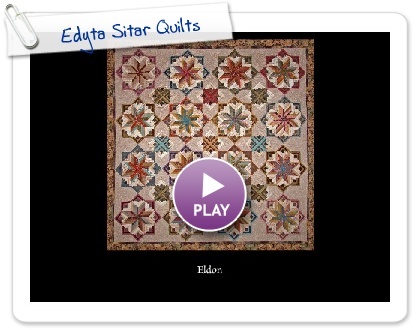 This Smilebox slide show is presented by The Quilt Show. 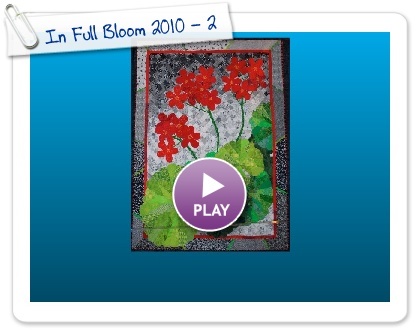 It is part 2 of slides shown from Houston’s International Quilt Festival of 2010’s “In Full Bloom” exhibit. Part 1 of the slides was posted on the blog December 18, 2010.